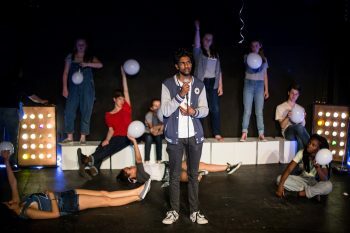 Camden People’s Theatre has joined forces with New Diorama Theatre to run a brilliant Youth Theatre for the Camden area. 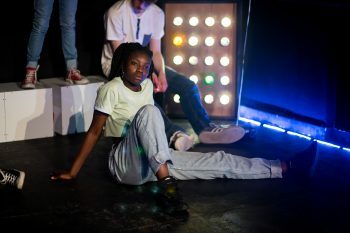 Camden Youth Theatre is completely free to attend and introduces young people aged 13-19, who live or go to school in camden, to the skills they need to make their own inventive new theatre. 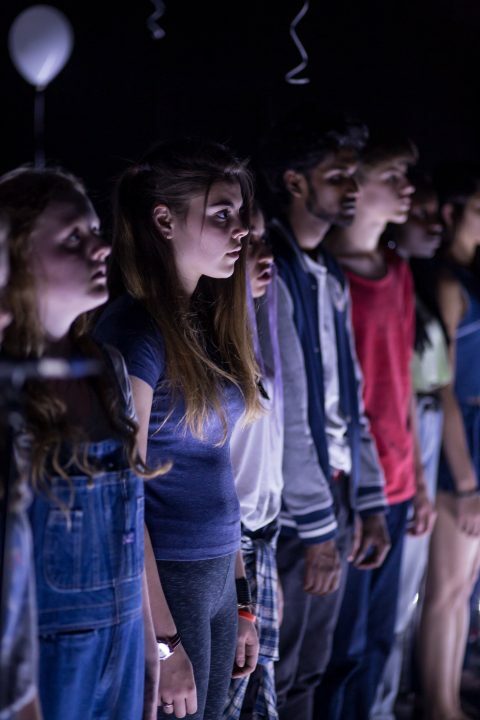 CYT work with top professional theatre-makers, creating new shows and performing at two of London’s best studio theatres: here at Camden People’s Theatre and New Diorama Theatre. Weekly rehearsals are held on Monday and Friday evenings during term-time, and are completely free to attend. 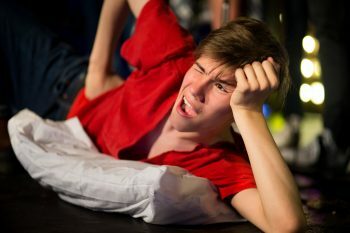 Camden Youth Theatre was established in response to local demand for a creative club for young people. Camden Youth Theatre is led by Gemma Rowan, who has extensive experience working with young people. She is co-director of celebrated young company Sounds Like Chaos, and is a professional theatre-maker with her company Mingbeast. Gemma works with our local young residents to produce exciting and accessible theatre, the company work collaboratively to create performances that specifically showcase their views and voices. CYT IS EXPANDING! From January 2019 we will be running two sessions per week. On January 25th 2019 we will be auditioning for members for the Friday sessions. To book an audition slot simply fill in this form and we will confirm your place via email. Click here to access form. Please note: Monday sessions are currently full. We are only auditioning for Friday sessions in January. Auditions are held at Old Diorama Arts Centre, NW1 3FE at 5.30pm and finish at 7pm. 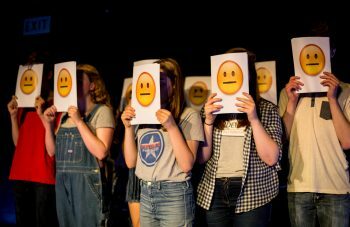 Camden Youth Theatre is supported by rehearsal partner, Old Diorama Arts Centre, John Lyon’s Charity and Mercers’ Charitable Foundation.